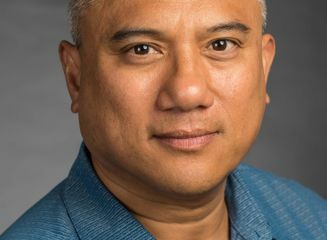 HONOLULU – Hawaiian Airlines has announced the appointment of Rod Urbano to the position of director – strategic initiatives in its strategy and transformation division. In this role, he is responsible for leading cross-functional teams to execute high-impact strategic projects and overseeing internal and external tactical business initiatives. Urbano brings more than 25 years of experience in global aviation operations, risk management, strategic procurement and operational safety to Hawaiian Airlines. His diverse background in the U.S. Navy and military forces led to his distinguished career as chief of staff – commander, Anti-Submarine Warfare Force 3rd Fleet at Pearl Harbor. 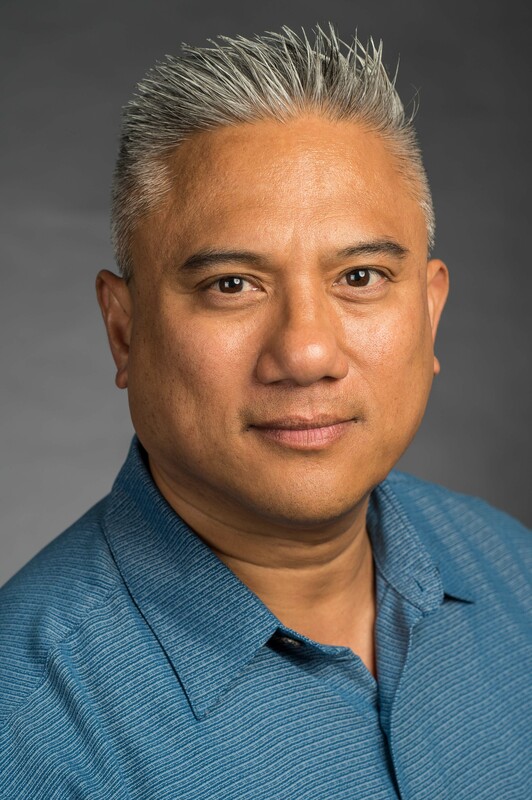 Previously, he served in key operational and staff assignments including commander, Patrol and Reconnaissance Wing 2 at Kāneʻohe Bay; deputy chief of staff for Operations, Plans and Training, Patrol and Reconnaissance Forces 5th and 7th Fleet at Misawa, Japan; and commanding officer, Patrol Squadron 9 at Kāneʻohe Bay. In total, Urbano has amassed more than 3,500 flight hours that include close to 100 combat support missions across the Middle East, Balkans and the Western Pacific. He holds a Master of Public Administration from John F. Kennedy School of Government at Harvard University in Cambridge, Massachusetts and a Master of Science in National Security and Strategy from the National War College in Washington, D.C. He also received his Bachelors in Mathematics from the United States Naval Academy in Annapolis, Maryland.